The suburb of Doncaster or Donny as it locally known is situated 15 kilometers north-east of the central business district in Melbourne. 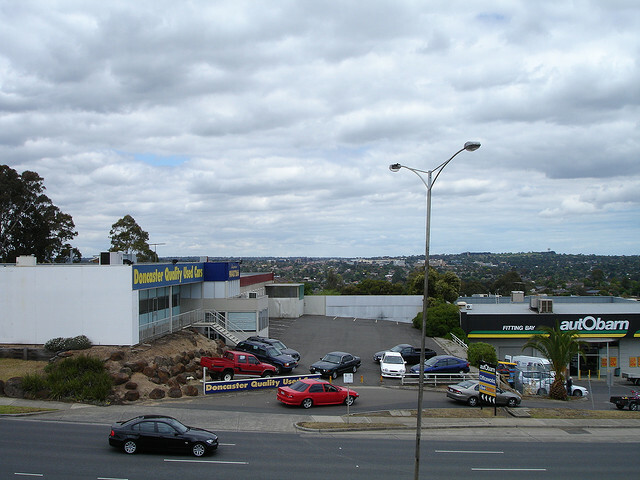 It is under the City of Manningham government and has a population of 18,359. 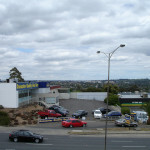 The suburb is named after Doncaster Hill on which it is situated. It is famous for its shopping district considered one of the biggest in Australia. Doncaster’s history can be traced back to 1841 when a Sydney solicitor by the name of Frederic Unwin bought 5,120 acres of land. At that time, the land was bought at only one pound per acre in accordance to the Special Survey regulations. By the 1860s and 1870s, German orchardists settled in the area and their community was then referred to as Waldau. Eventually, structures were built in the area with the Lutheran Church being the first to be put up in 1858. The Lutheran school, denominational school and the Doncaster Post Office followed thereafter. construction of apartments. Unfortunately, not many apartment units were sold due to price and accessibility issues. Majority of residential properties here were built from the 1950s to the 1980s. By the late 19th century, the first electric tram in the southern hemisphere started operating from Box Hill to Doncaster. More roads were eventually constructed to make Doncaster more accessible to people. Facilities in the suburb of Doncaster include a shopping complex called Westfield Doncaster, several schools and sports clubs. The schools include the Doncaster Secondary College, Birralee Primary School, St. Gregory the Great Primary School and Doncaster Primary School. The various sports club in place are the Eastern Football League, the Manningham United Football Club, Cricket Club, Baseball Club and the Eastern Golf Club.